1. A Confidence son with more power, more scrotal and more performance. 2. 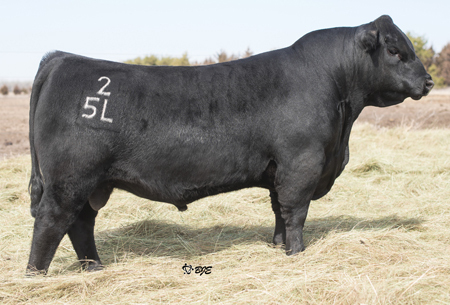 Courage has an excellent phenotype, his first calves follow in his foot steps, they are thick-topped and square hipped. 3. An excellent pick for clean fronted, long bodied, feminine females that need more base and power.